In case you didn’t notice, it’s been a while since I posted. My plan was a grandiose 50th post giveaway on my 50th birthday so that you could have a chance to win a few nice prizes and celebrate with me. Don’t worry though, we will have a giveaway sometime soon! Theoretically, my 50th birthday should have been a most delightful experience! 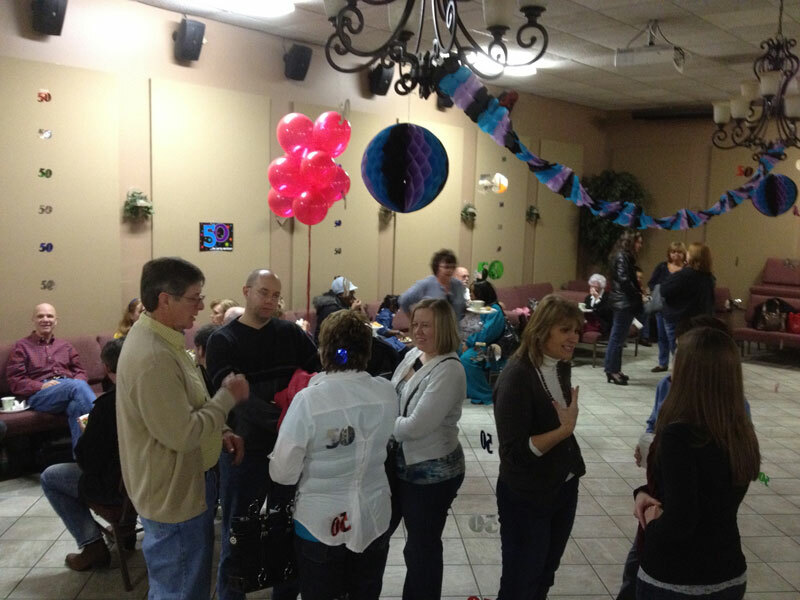 It was a great celebration with parties and decorations, cards and presents, cakes and dinners out! It’s just that I did not feel the celebratory nature within myself that I had hoped. 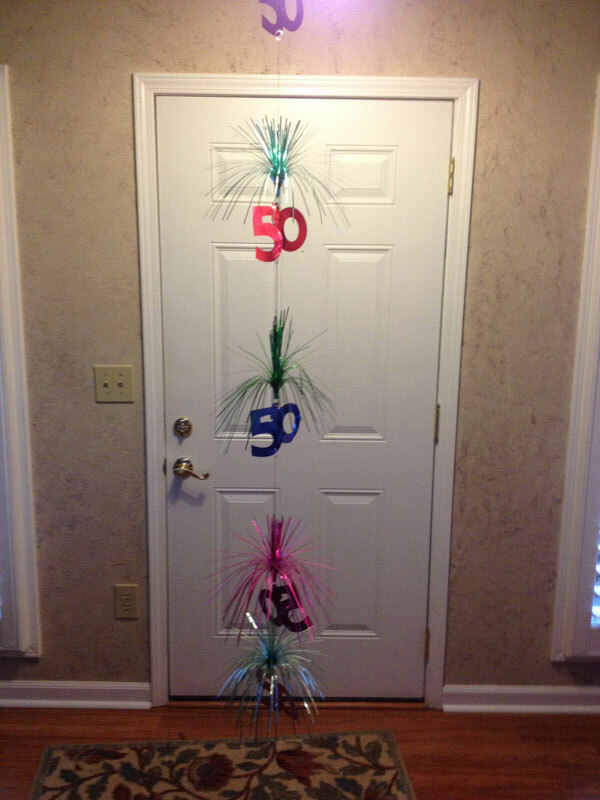 I wasn’t quite prepared like my friend, who has a 50th birthday next year, and has already been working on 50 things to do before her 50th year is over. Darn, I should’ve thought to do something to emotionally prepare before hand. Unlike many people, I did not have any issues with turning 30 or 40 or any other age….and then suddenly 50 hit, as if I didn’t know it was on it’s way. What was different? 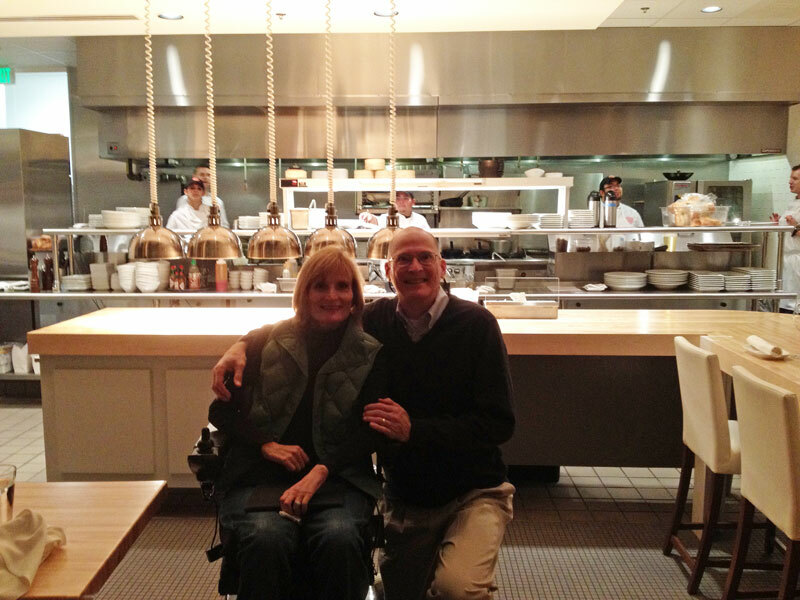 Well, as it turns out nothing is different besides having an extra reason to celebrate – that, even against odds, with my disability, I manage to live a productive and fulfilling life without too many unexpected health glitches for 50 years! Hooray! Thankfully, I spring back quickly and don’t lollygag in my sorrows, realizing with gratitude the wonderful life I live. Gratitude is my recurring theme and medicine…my husband, my health, my family, my friends, my church, my hope in Jesus…the list goes on and on. Yes, you might be sick of hearing me say it. Now that the ‘big’ day has actually passed, I am fully excited about the new year and all of the prospects of growth before us. My goals this year include a few that are quite a stretch for me – but that’s for another day’s discussion. Let us get on with our accomplishments and make a 2012 difference wherever we are called. 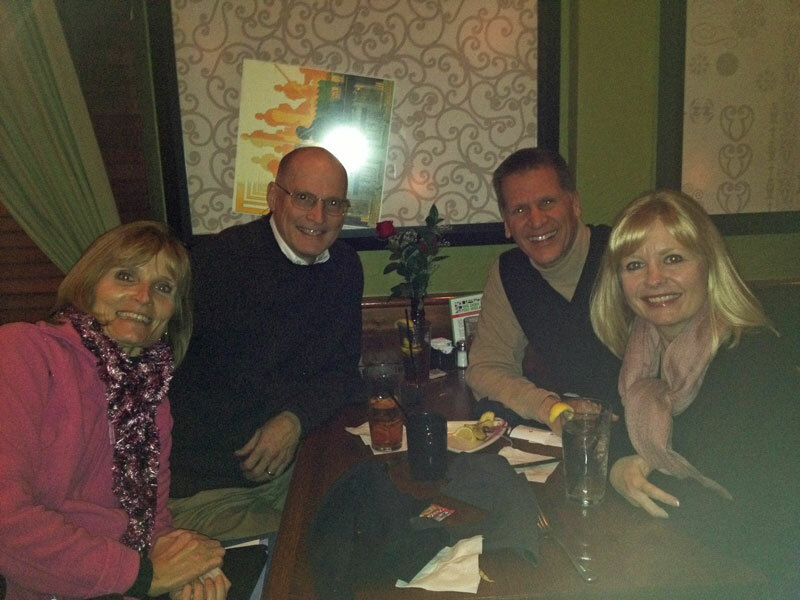 My friends for 35 years and pastors for over 25, John and Beth Fichtner, kicked off the first day of 2012 with an early birthday dinner. We spent four days taking care of a friend’s golden-doodle, Hooper. Can you tell Brent is the dog whisperer? We had to leave Hooper at home while went we to our Friday night church where Brent surprised me with a party afterwards! He amazed me with his impressive decorating and food coordination! Usually I lead the way when it comes to entertaining. Thank you Brent and thank you to my ‘seasoned sisters’ and all of the other friends that attended. 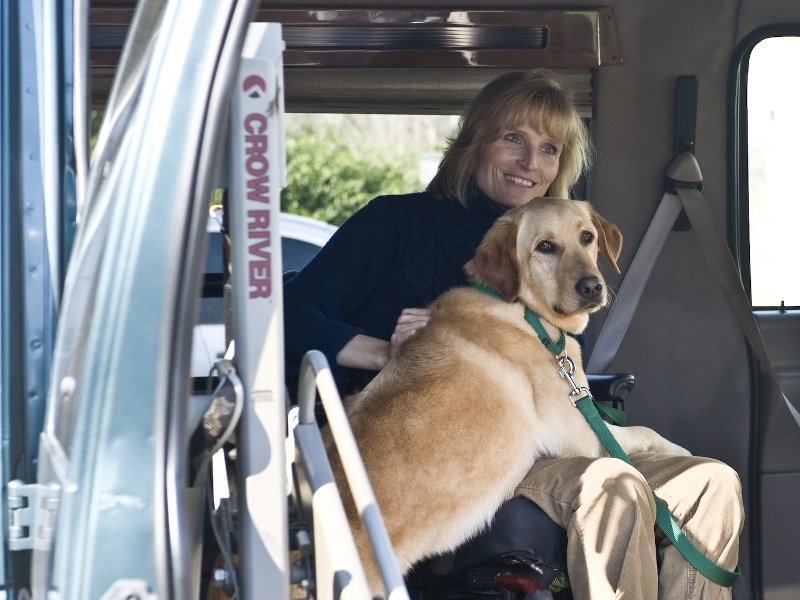 Special thanks to Andrea and Hannah who brought a toy for Tahoe who patiently waited in the van during the party. 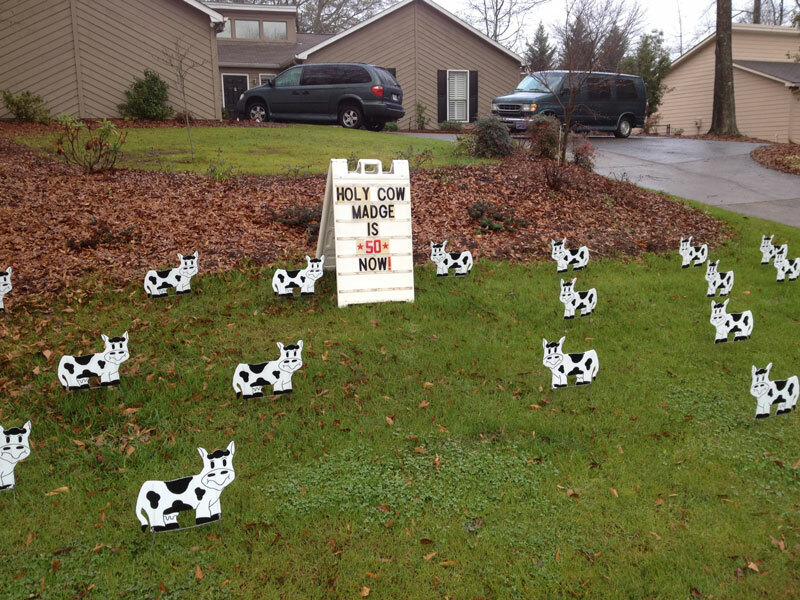 On my ‘actual’ birthday, I was greeted by mooing in the front yard. 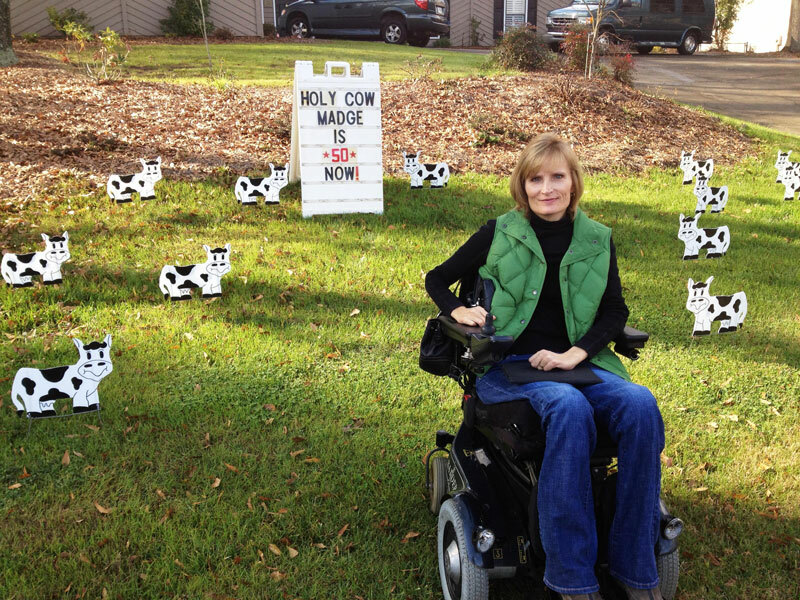 Maybe I should ‘Eat Mor Chikin’ – I’m glad I’m not among the obese in this nation…I might have taken the cows personally. Don’t I look excited? Cows via one of my ‘over fifty’ brothers and sister-in-laws (Brian and Ann) and my precious nieces, Leah and Maya. 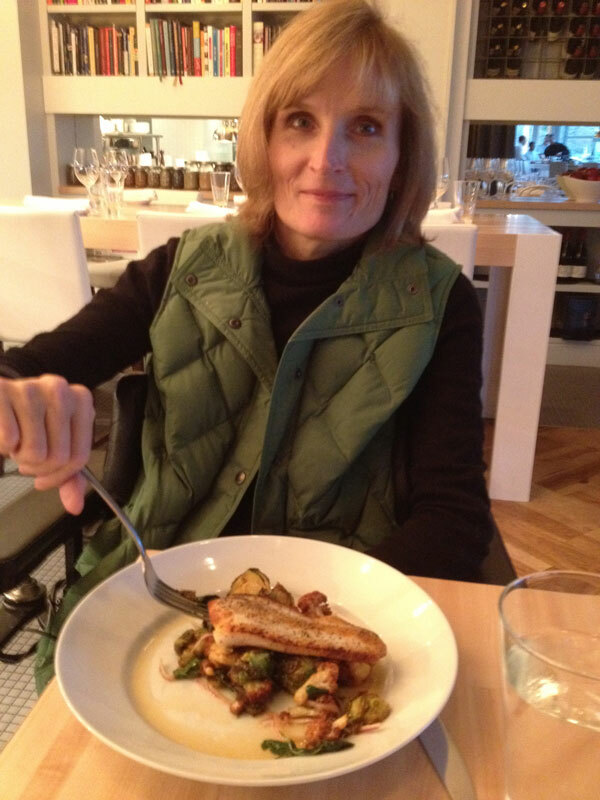 Topping off the day with flounder from an amazing new restaurant nearby. We had the best table in the house. Believe it or not, that was half a serving! He is my hero for life. I love him. Try it if you are in the Atlanta area. 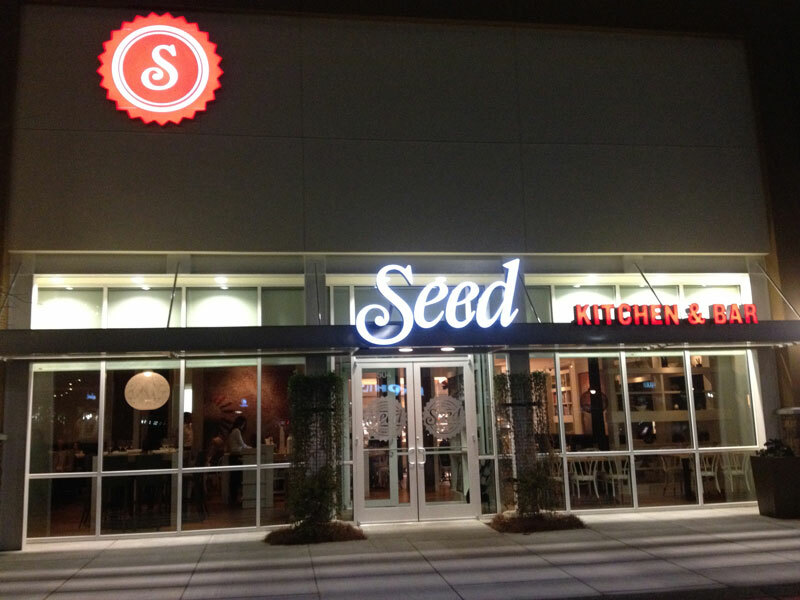 I read a review that said, ‘Finally, a real restaurant in Marietta’. 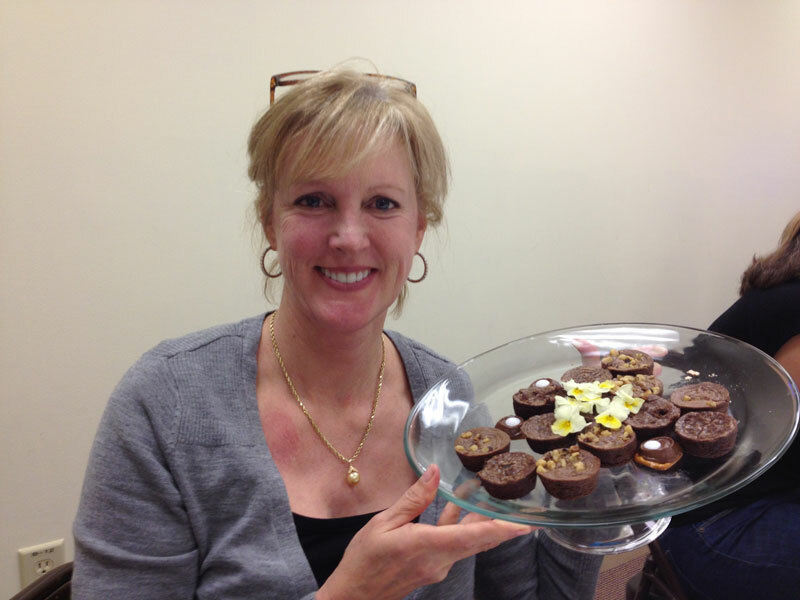 Homemade brownies and candies in our ‘Christian Believer’ class the next day. One of my bffs, Cynthia, baked. After the food was almost gone I snapped a photo! 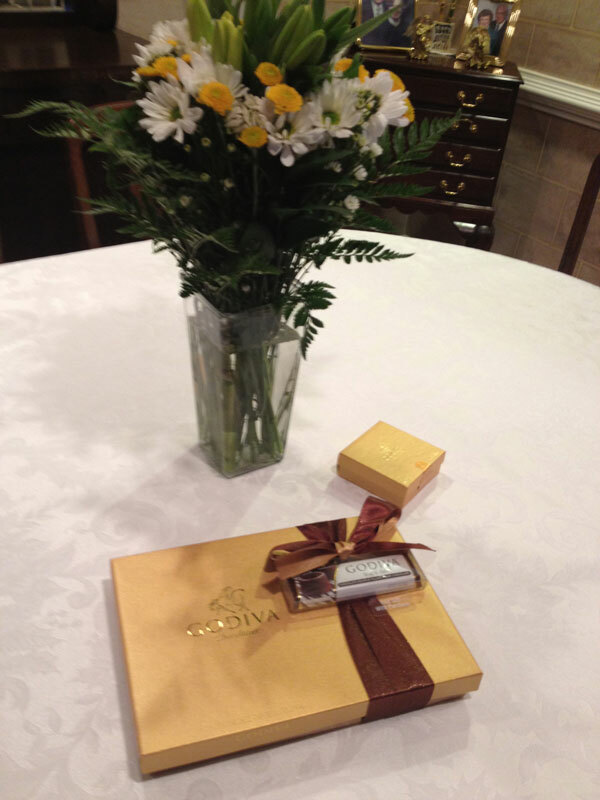 Oh yes, flowers and Godiva from my sister-in-law, Linda, arrived the day after, too. Nothing like making a celebration last…I needed the chocolate because I missed Hooper who had just gone home. By the way, I was made for this year! My maiden name is Pentecost which means 50, and biblically, Pentecost is when the power of the Holy Spirit came to believers of Christ – and the Jews consider the 50th year the year of jubilee!! It’s the year of release and redemption! During this year all debts were canceled back in the day…guess America could use a concept like that about now. Thank you everyone for a fabulous 50!. Let’s have a great 2012! PS. Don’t worry, I’m emotionally stable….now. 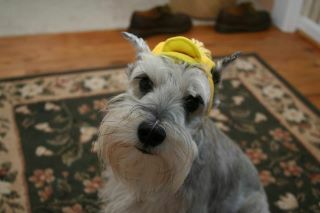 In honor of our next-door neighbor’s little 12 year old canine, Pepper, I am doing a dog post today. Pepper went to doggie heaven this week and we grieve the loss of our neighbors sweet pup. Tahoe will miss running to the fence and visiting with you Pepper! I always get ‘doggy contemplative’ whenever a friend loses a beloved four-legged friend. I’m not sure if it’s because I’m a woman, or because I’m just weird, but on occasion my thoughts drift to what it would be like without my Tahoe or without Brent. My gratitude for Tahoe and Brent is more intense in these times. 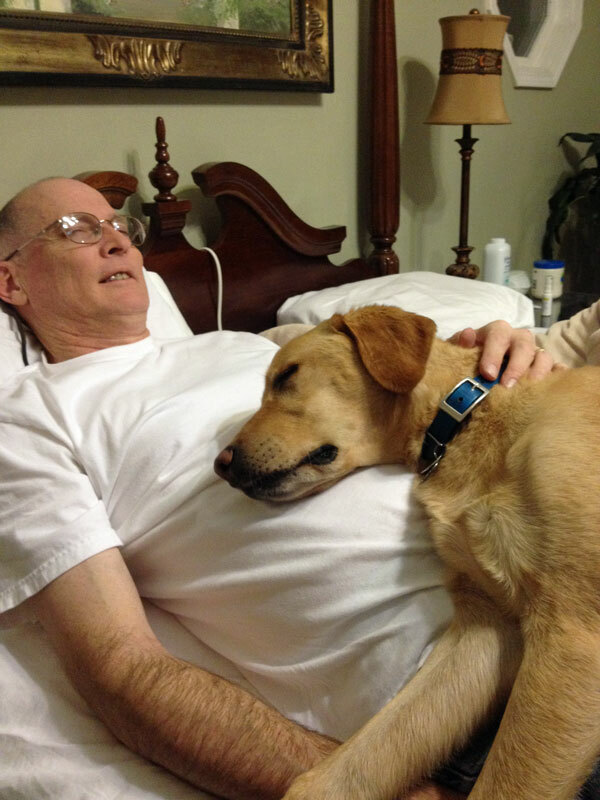 Brent is such a wonderful doggy dad and neither he or Tahoe can be taken for granted. 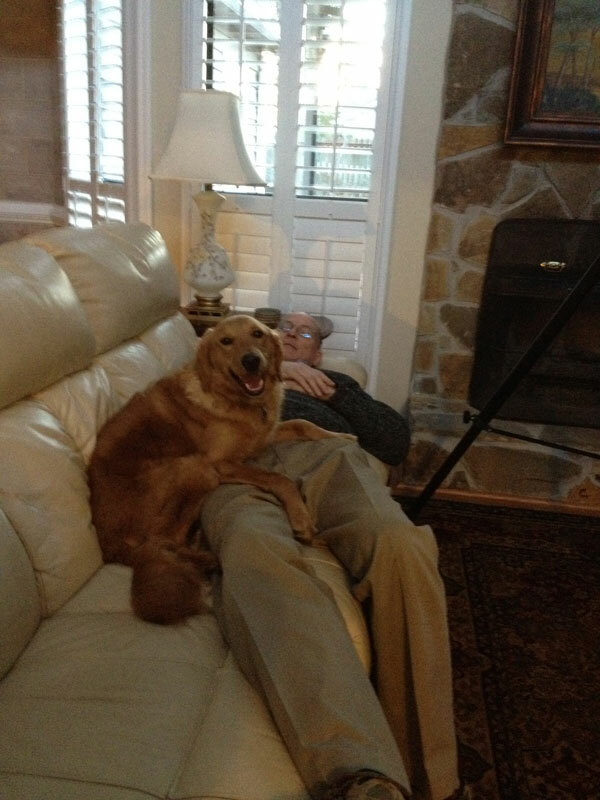 You know, I might not be married to Brent if it were not for my former ‘Brent magnet’, I mean ‘helper dog’, Murray. 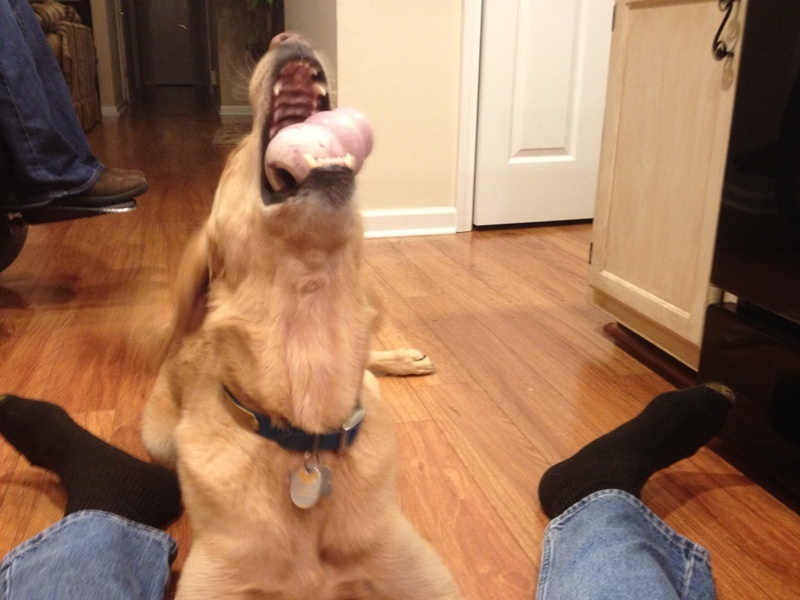 Brent is attracted to all canines and they are attracted to him. Let me just illustrate how much Tahoe loves his dad and how much his dad loves him! When we travel Brent is with Tahoe and me almost 24/7 and Tahoe spends so much quality time with him you might think he’s his helper. 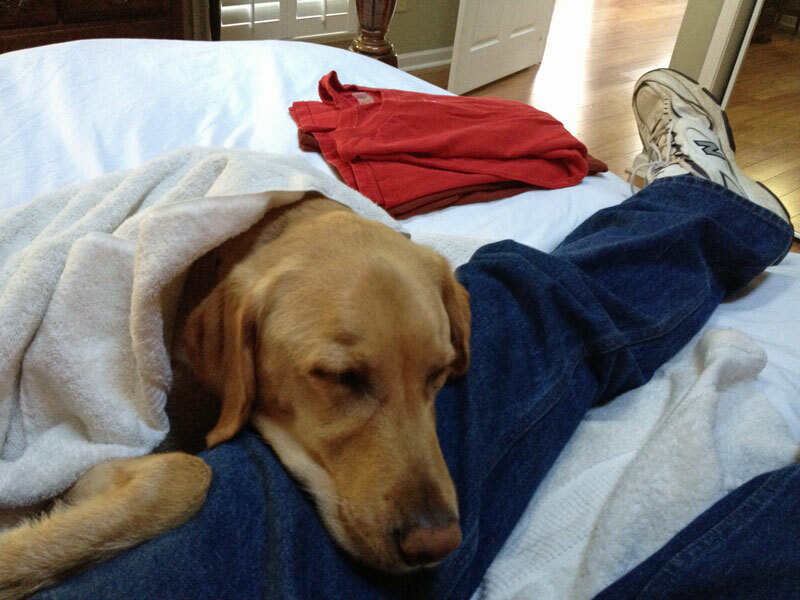 He snuggles up for a nap at the Lodge when we visited Calloway Gardens in Pine Mountain, GA.
…when I go for a swim, Tahoe and Brent relax. 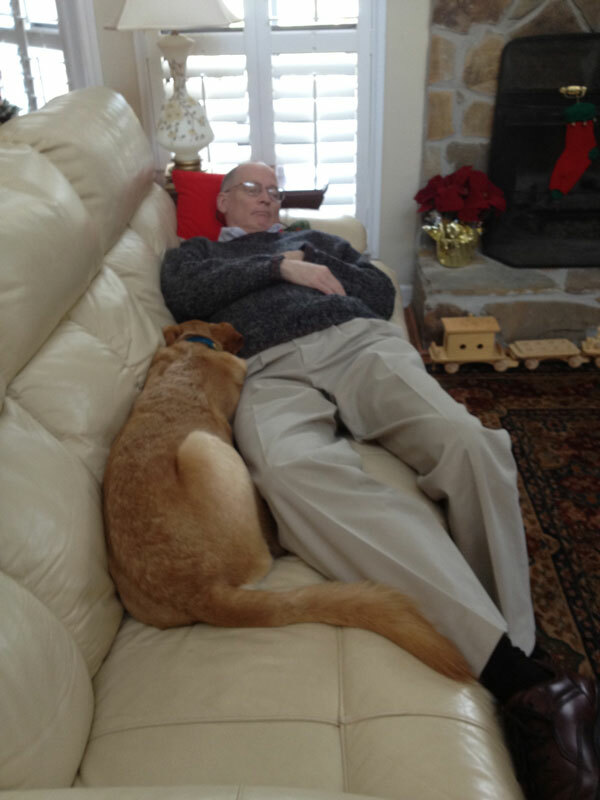 Brent is the best at taking a cat-nap, or should I say ‘dog-nap’, to recharge for ten minutes. Brent needs his naps because I inevitably disturb his sleep at night…more than once. Yes, he is a saint. It must have been a long night for both of them. 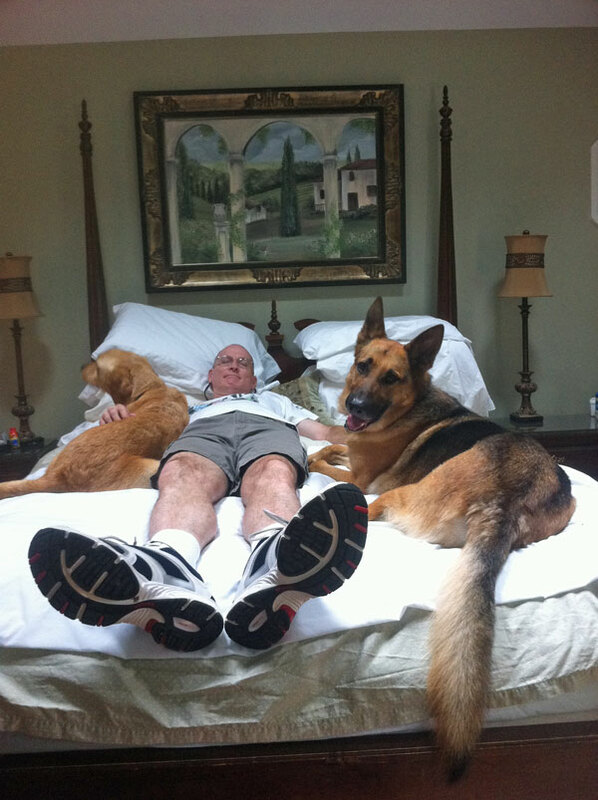 Brent always calls Tahoe to come join him at nap time. Tahoe snuggles up after his after bath. 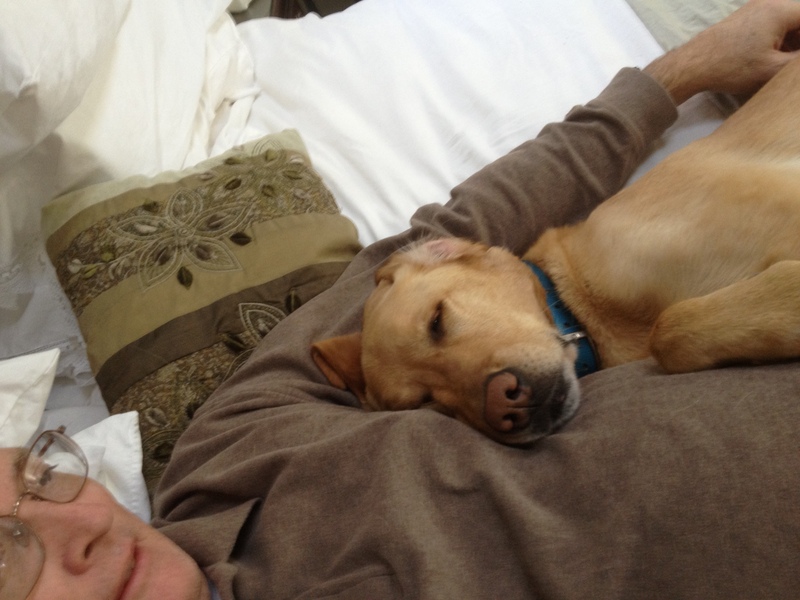 It’s not just Tahoe who loves Brent – all dogs love Brent. 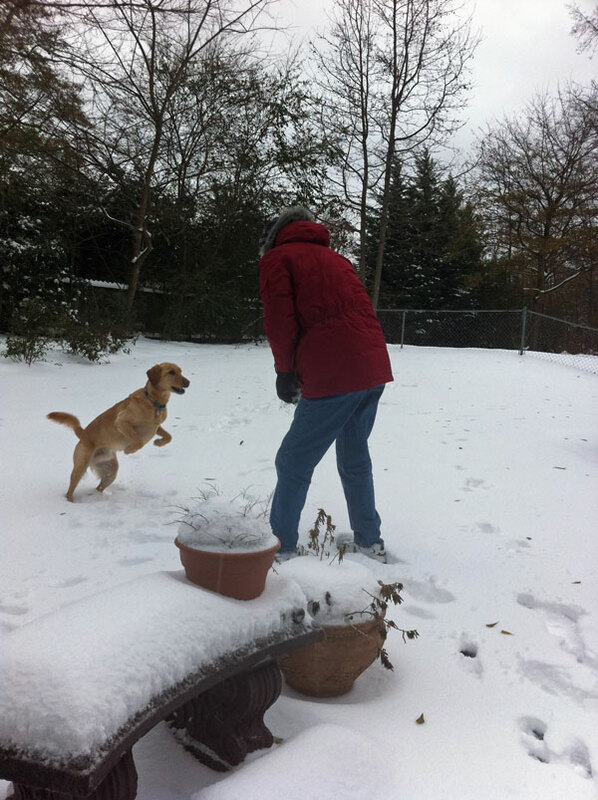 Here’s our neighbor’s dog, Zeek, visiting with Brent’s size 15 feet. He is 6’6″ after all. Dogs are good judges of character. I’m jealous on the rare occasion it snows because I can’t roll around very well to play,(or tolerate the cold for long) so I watch and drink hot cocoa! There’s enough Tahoe love for both Brent and me. 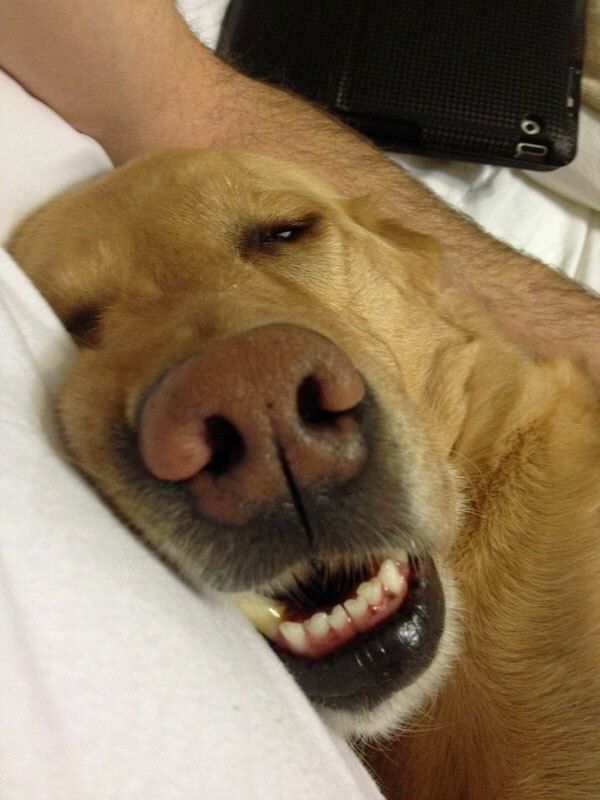 After a tough day running around town with me, picking up my pen, keys or cell phone one more time, and fetching his Kong with us, Tahoe’s sleepy and snuggly…and doesn’t care how silly he looks. At night Tahoe gets himself all snuggled to me, believe it or not…it’s probably because I don’t move or snore like his dad. Tahoe has a ‘pink’ nose in the winter – it’s black in the summer. Precious Tahoe and Brent, my blessings, make me smile. As the year comes to a close we regroup and refresh our goals – living each day with gratitude is a continued goal for 2012. We work together on family direction in different areas like health, finances, ministry, marriage, travel, home improvements, etc. In my personal life, fostering my gratitude attitude continues to be on the radar in every area. Sometimes it’s harder than others to refrain from complaint and discontent – it’s worth the effort to thank, even when I don’t ‘feel’ like it. 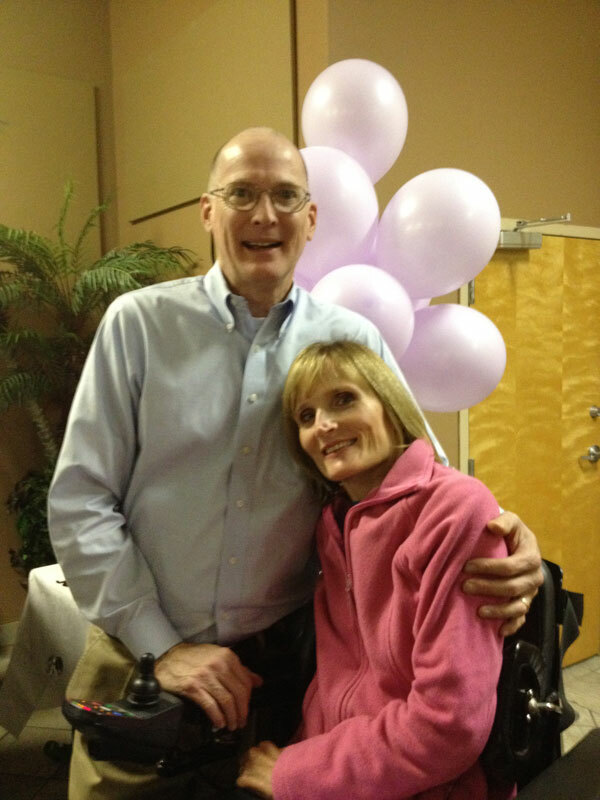 Today it’s easy to be exceeding grateful -Tahoe and Brent rank at the top of my blessings! What are you most thankful for in 2011? Are you ready for 2012? 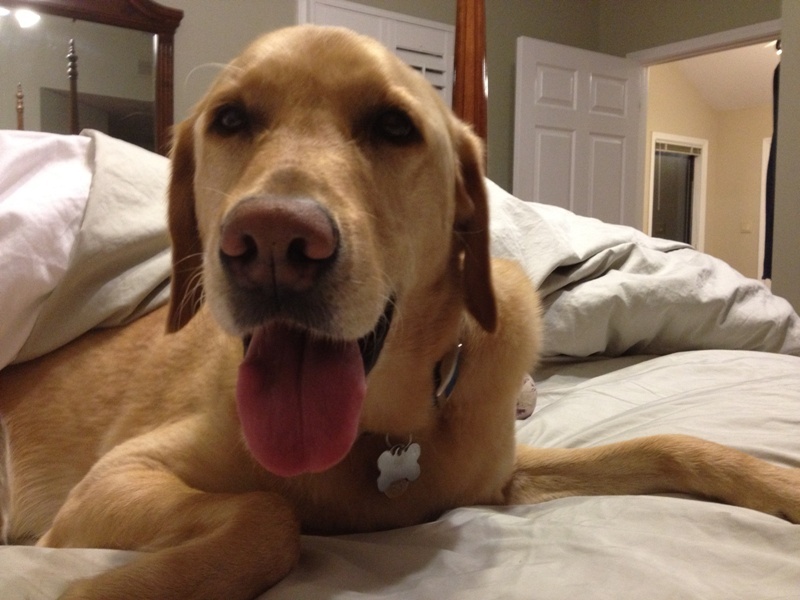 Tahoe became my awesome helper and part of our family in March 2008 when he was a year and a half old. We didn’t get to enjoy Tahoe’s puppy stage, but were blessed with a fully trained dog. Tahoe and I recently visited a brownie troop on behalf of Canine Assistants. 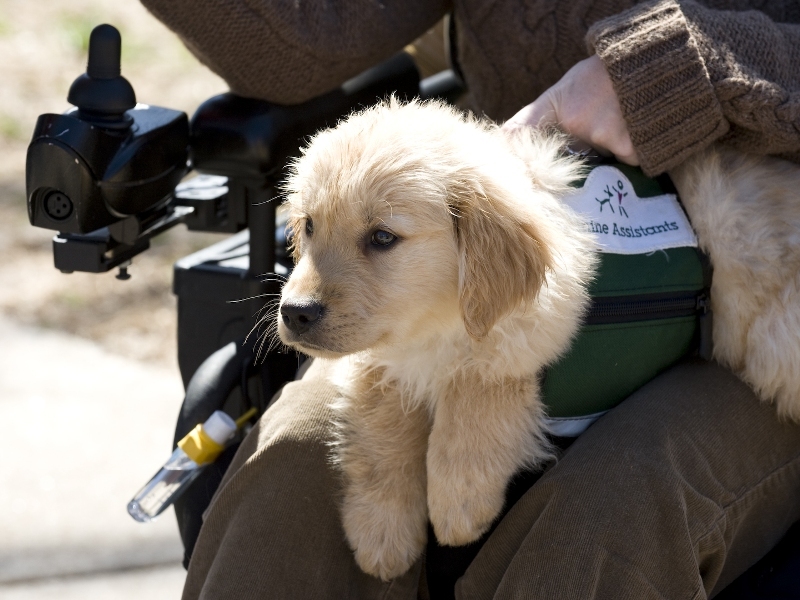 Canine Assistants is a phenomenal non-profit organization that places 75-100 dogs with recipients each year. The girls interacted with Tahoe and watched a video that showed the facility where he (and my former helper, Murray) grew up and were trained. The video brought smiles as well as tears when it showed frolicking puppies and adult dogs loving life with their new recipient-partners. Seeing the video reminded me that we have NO puppy pictures of Tahoe! 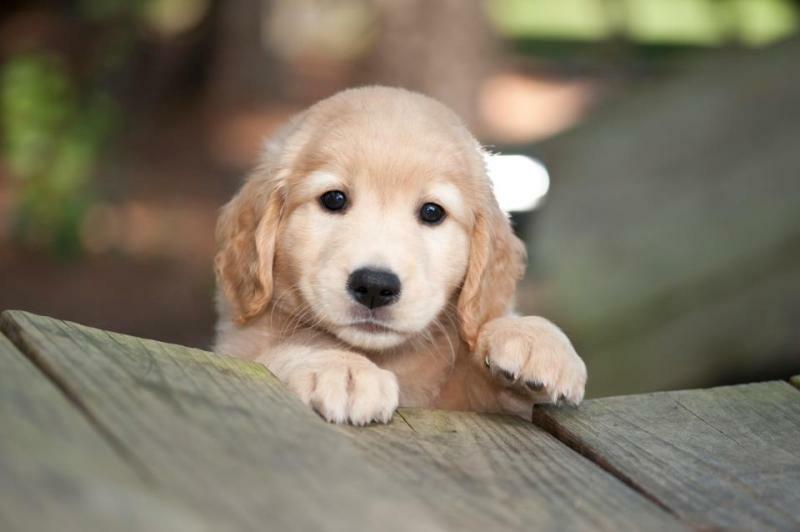 No, not even one, but Canine Assistants rescues the photo void with multitudes of puppy photos. 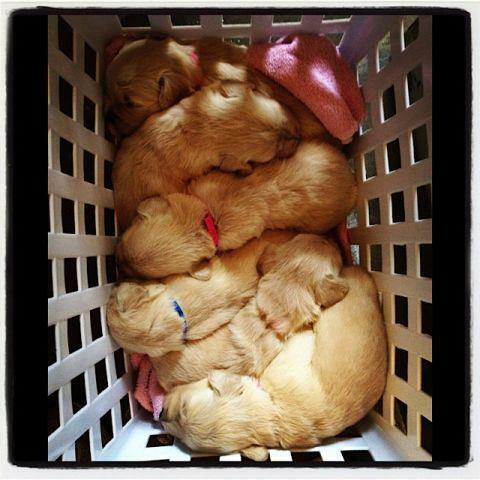 Talk about precious….Tahoe was from a litter of nine pups. Each litter is given a theme for ‘names’ like Carribean Islands, Trees, Cars, Cheeses, Dances… and on and on. All the pups are named according to the theme. These pups are comfy in a basket. 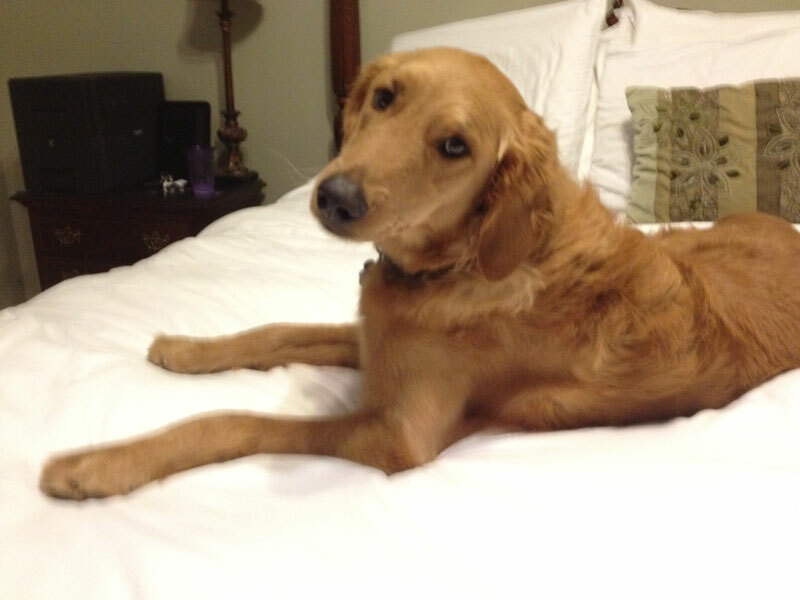 Tahoe came from the ‘car’ litter – I’m glad he wasn’t named ‘Rover’! 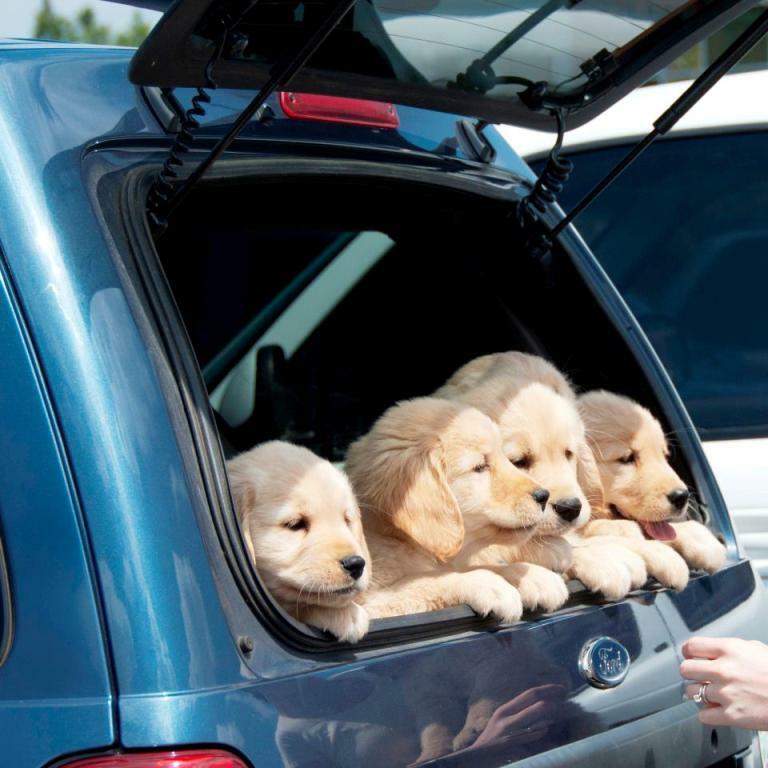 Puppies begin working with human trainers when they are just days old. 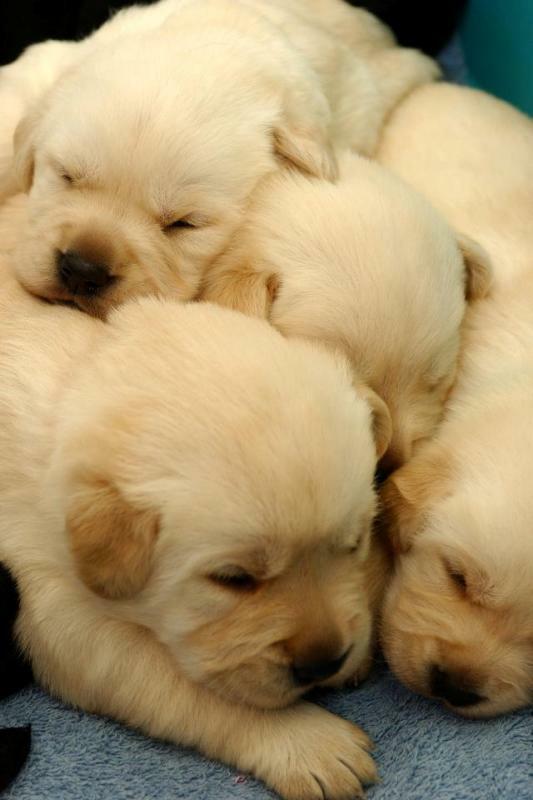 All the snuggling with their litter makes affectionate adult dogs. Obstacle courses improve their agility and familiarity with different environments and maneuvers. 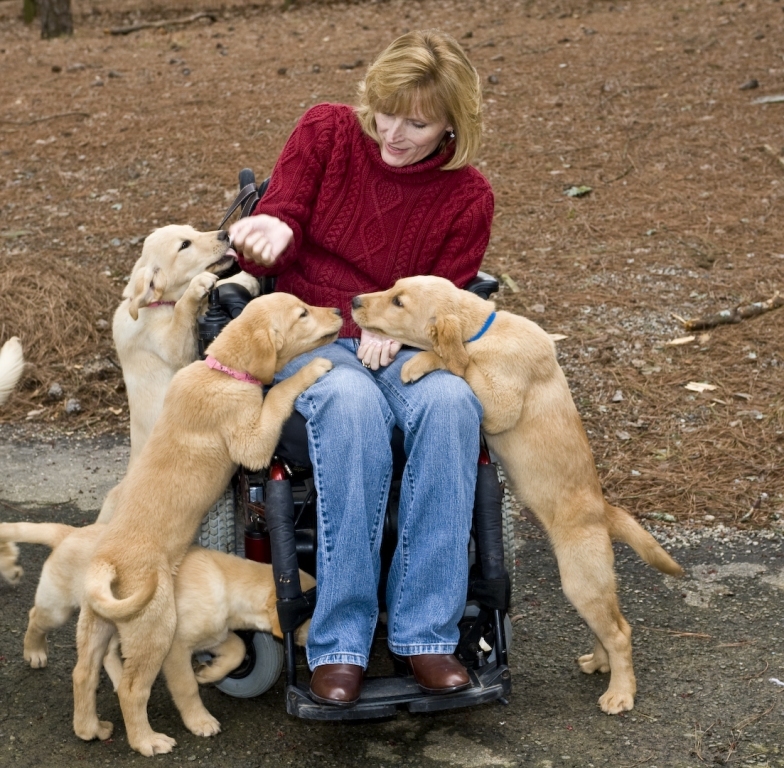 The pups interact with many people and become comfortable with wheelchairs early in their lives. 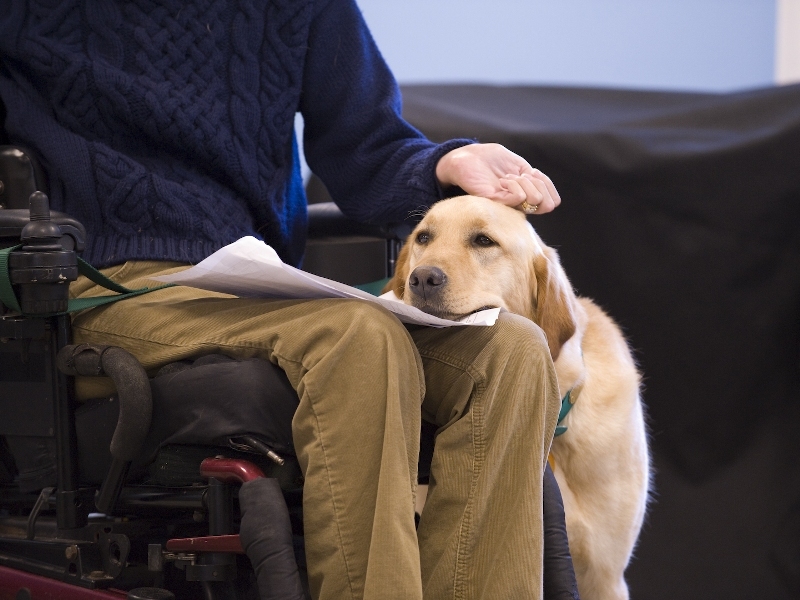 People often say their canine assistant makes their wheelchair ‘disappear’ as the dog’s smiling face and wagging tail invites others to interact with the recipient. To acclimate to wearing a vest, miniature versions are worn and are used during training outings in public. 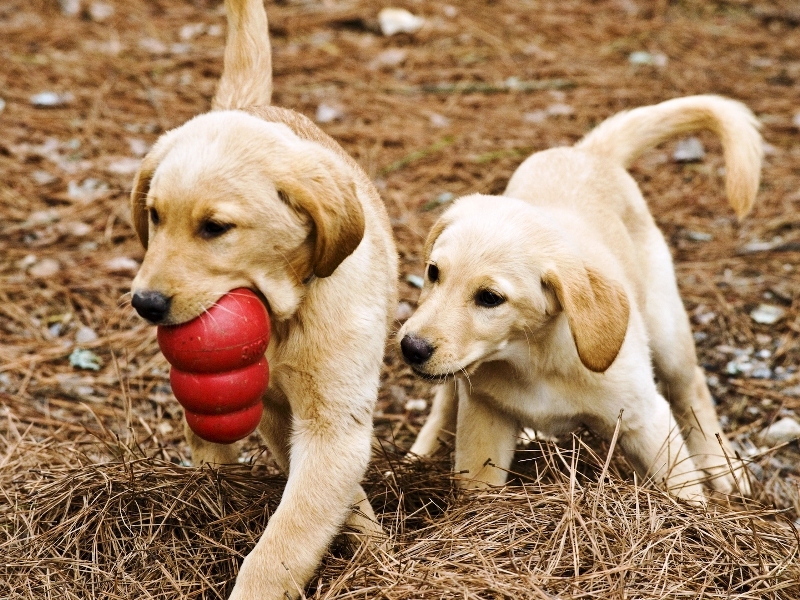 Kongs are the favorite toy for all, especially my Tahoe…There are over 100 puppies in training all the time! These puppies were nine weeks old and were named after animated characters like Shrek and Fiona. We spent two weeks in training camp learning commands, taking classes and tests and working with the dogs and trainers. Matching dogs with recipients is made easy as individual dogs and humans naturally gravitate to their partners. 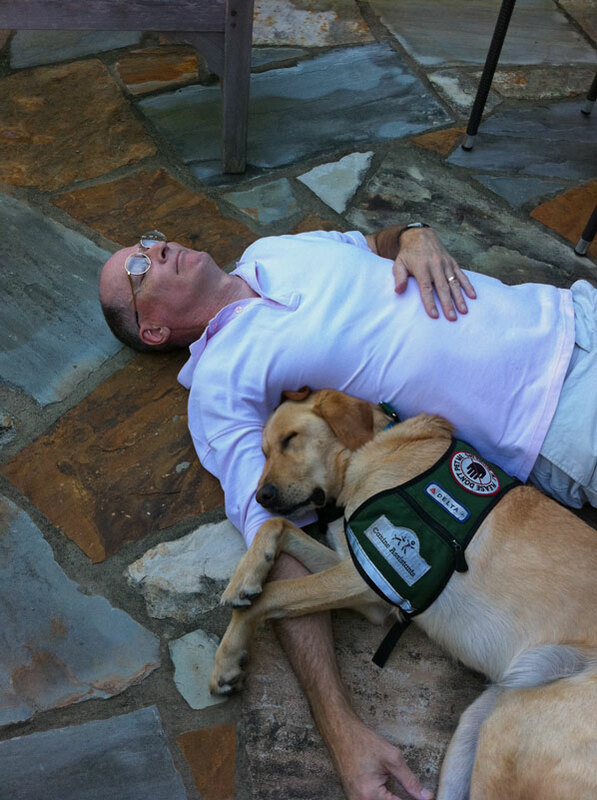 This was the second day I met Tahoe…I’m thinking we are a good team. On this cool day in early March, 2008, we got in my van and haven’t missed a day together since! 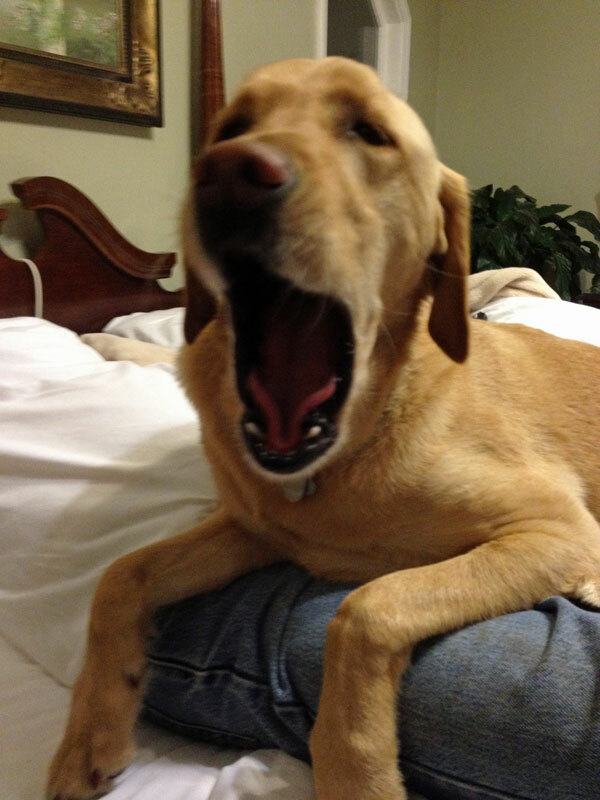 I’m thankful for family during this Christmas season – and thankful for my precious (occasionally mischievous) Tahoe! One of my brothers, Brian, brought his 14 and 15 year old girls from Cincinnati for Thanksgiving. His wife’s a nurse and had to work over the holiday (God bless our health care workers!) We ate, played games, visited friends and family, watched movies, did homework, shopped, went hiking and four-wheeling…and goodbyes came too quickly. 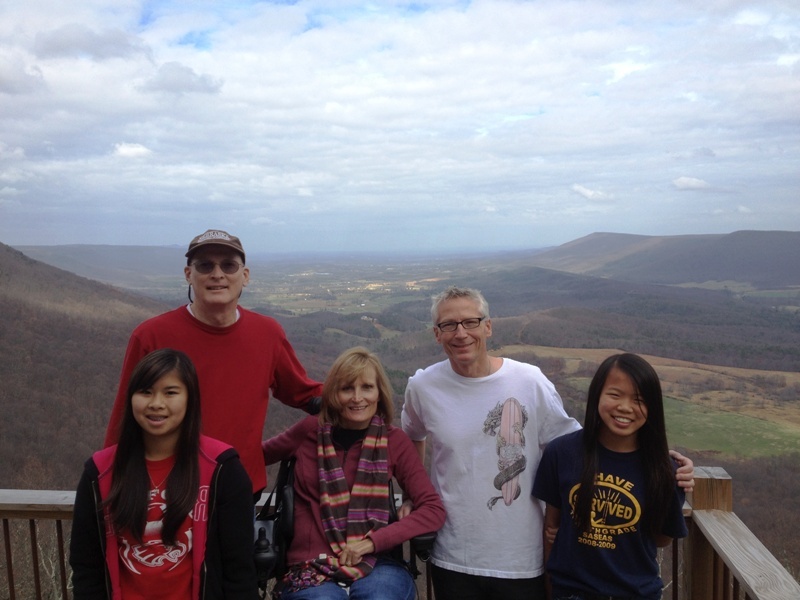 Here we are in the mountains…I love my family and miss those I don’t see often. 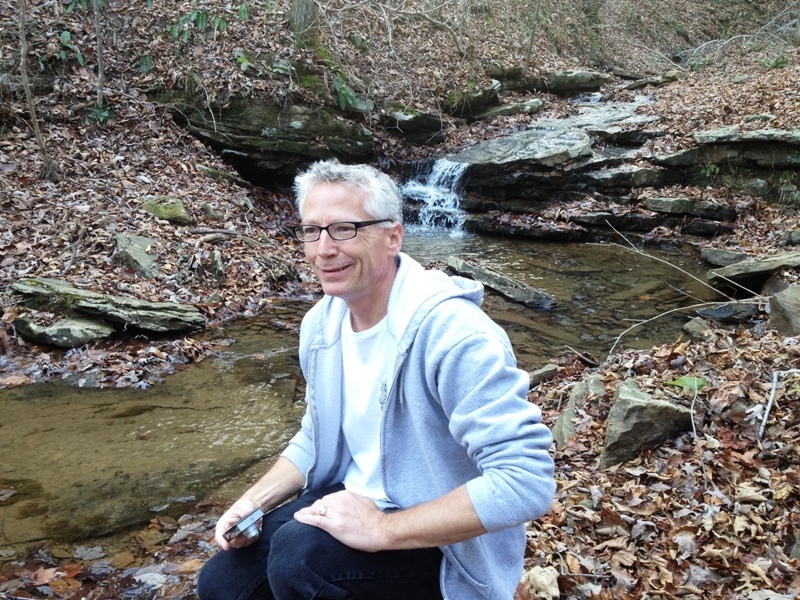 People say my brother resembles Anderson Cooper. 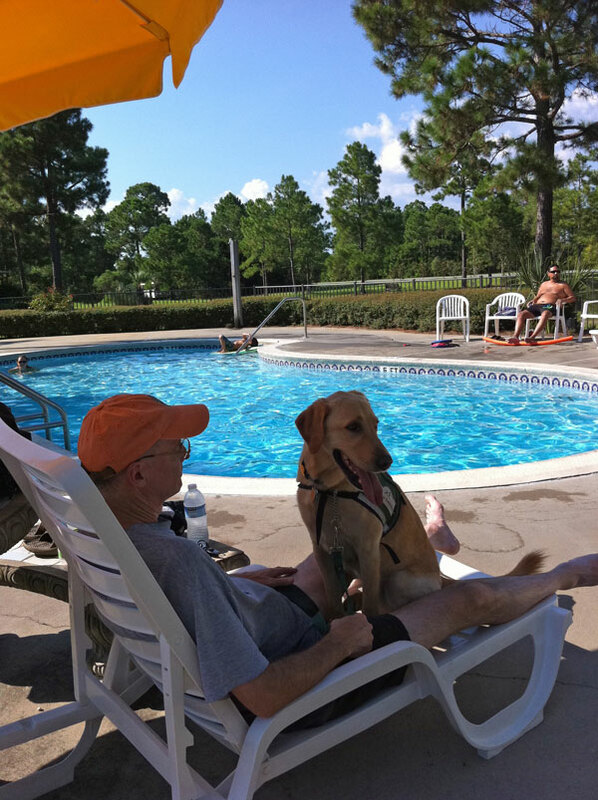 He’s closest in age to me and helped me adjust to life in a wheelchair…in many ways, he and my parents suffered more than I did after my accident. 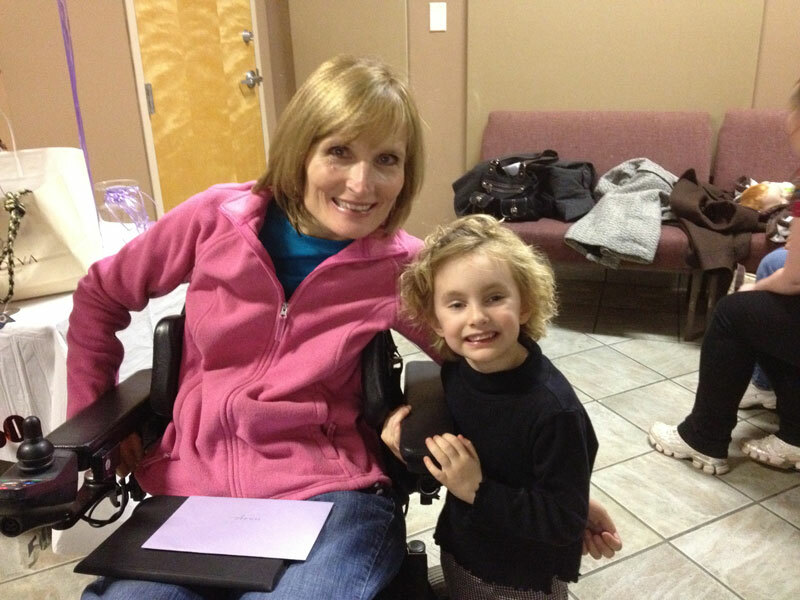 The support of my family made all the difference in my growth and adjustment – I am blessed. 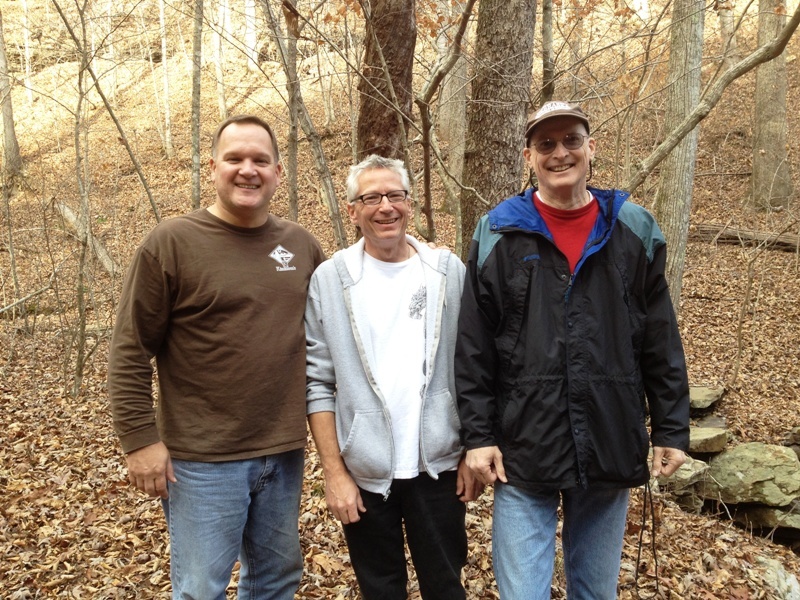 Some handsome guys hiking with the crew…Our friend David, Brian, and my love, Brent. 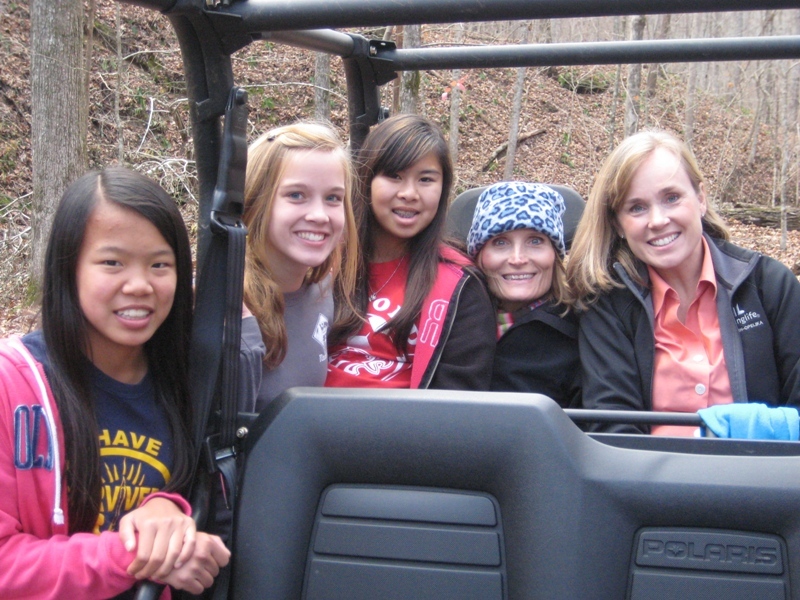 Girls have a special bond and these teens bring us great delight. What fun…it was so warm, I hardly needed my borrowed hat. I’ll brave the cold weather to see the grande six foot icicles that form on the waterfalls next time. 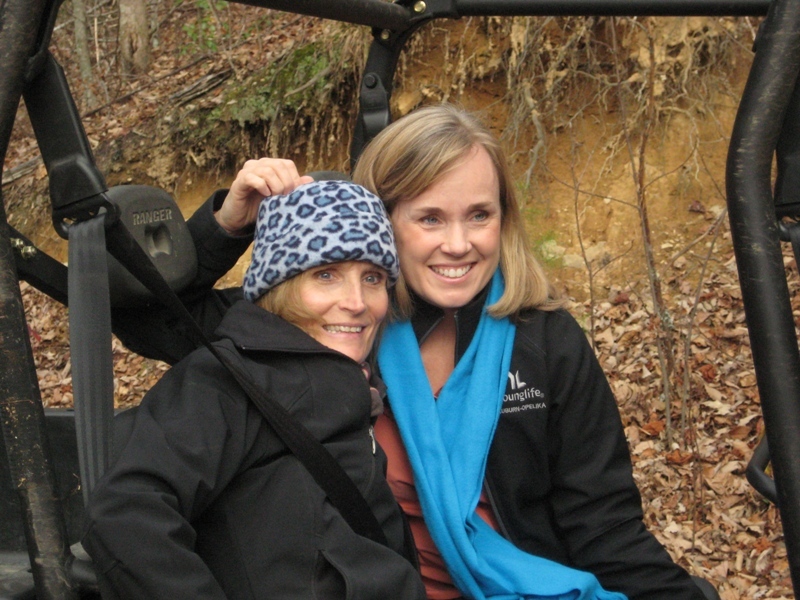 My friend, Carolyn, keeps me from falling over while everyone hikes to the falls. Her family is one of the most generous and loving that I know. 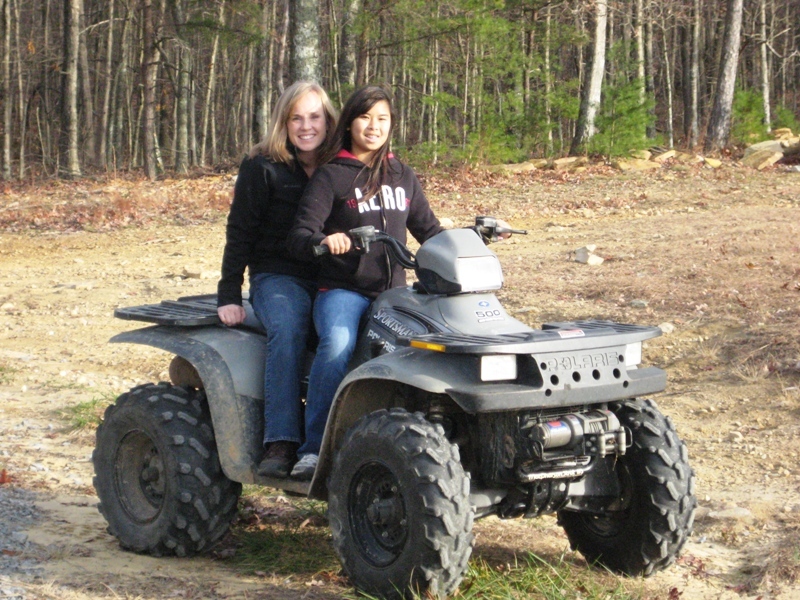 Leah is a happy girl..Carolyn and David are brave to help Brian teach the girls the tricks of the four wheelers. They have fifteen year old triplets and manage to minister to and love on multitudes of kids from other families. Maya, is my goddaughter, and so is Carolyn’s oldest daughter, Rachael. I’m so proud of both of them. 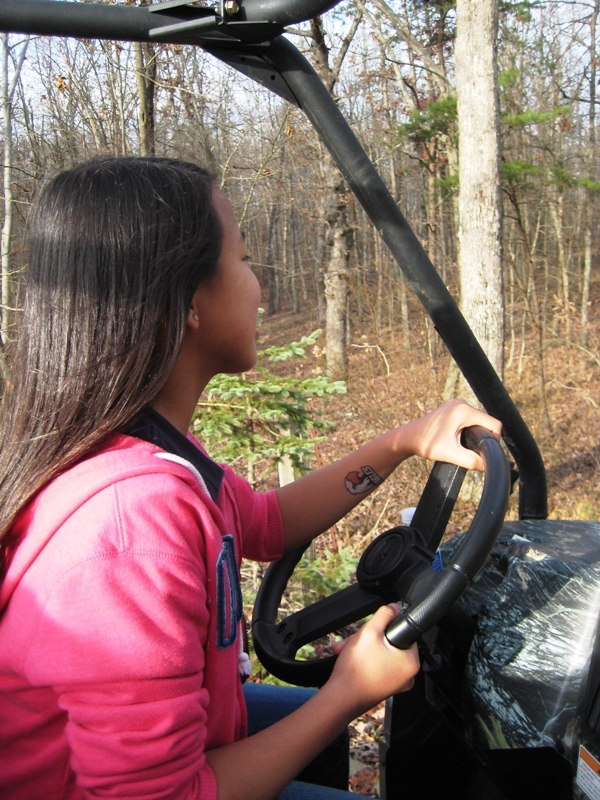 Driving on rough terrain is good practice for the day Maya drives on the smooth streets. 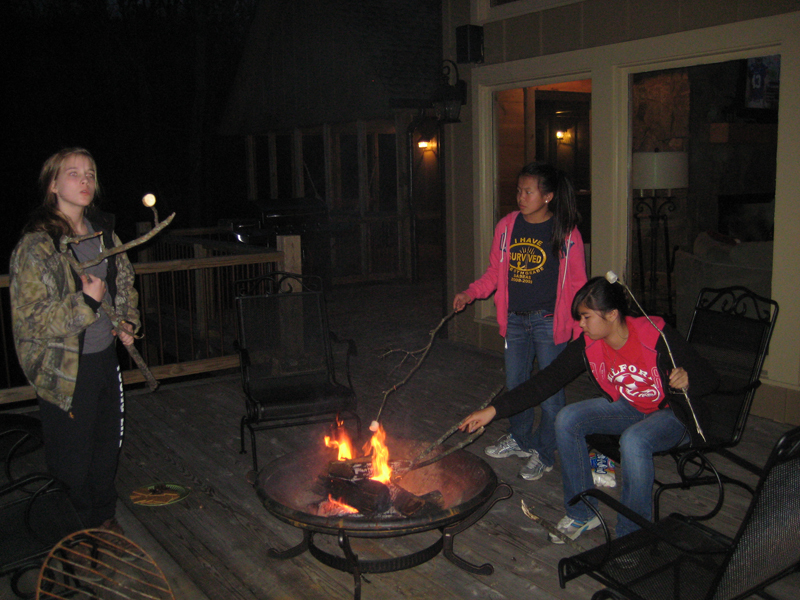 We had chili for lunch and pizza for dinner and had to top off our ‘healthy’ day with s’mores. I love a perfectly toasted marshmallow. …and so does the bed. Nothing like friends, siblings, girls and Tahoe to usher in Christmas joy…”For unto us a Child is born, Unto us a Son is given; And the government will be upon His shoulder. And His name will be called Wonderful, Counselor, Mighty God, Everlasting Father, Prince of Peace!” Isaiah 6:6. Let us savor each moment!